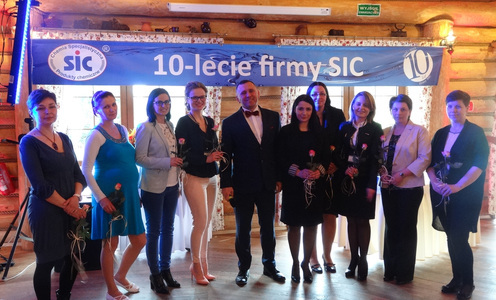 On the occasion of jubilee Celebrations 10th anniversary Companies SIC we would like to thank our partners and business customers for the long-term and fruitful cooperation. 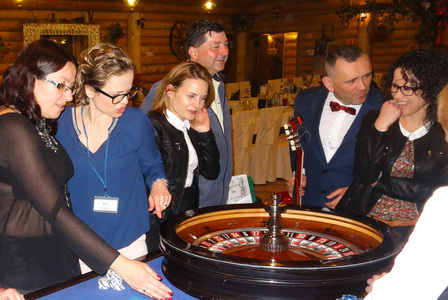 So that every consecutive year gives favourable realization of established purposes and satisfaction from reaching them to the operations of the company. 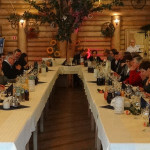 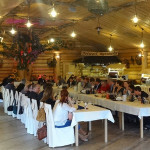 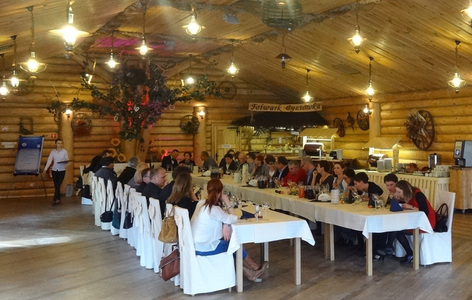 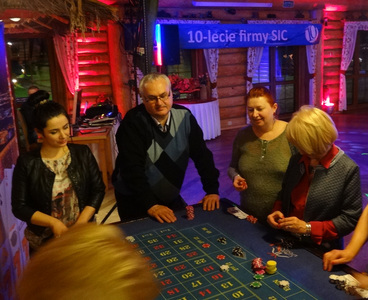 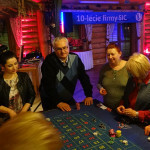 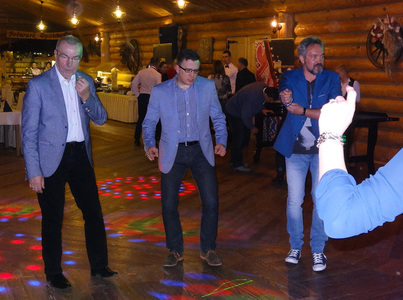 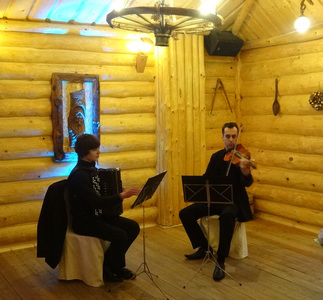 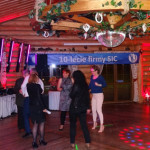 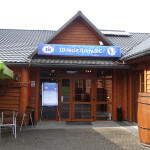 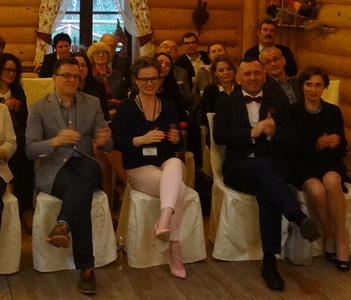 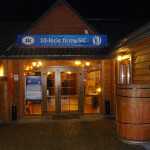 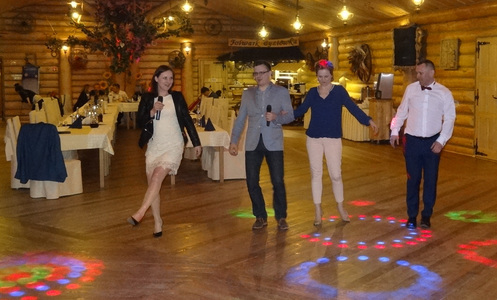 18 and 19 April 2015 in “of manor farm Cyziówka” laid on the edge of the picturesque part of the Sandomierz Forest celebration 10 was held – lecia companies sic. 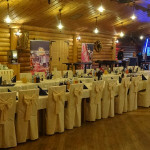 from of the one it the entire team along with the populous circle of invited guests celebrated the chance this 2 day Jubilee. 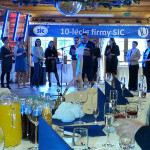 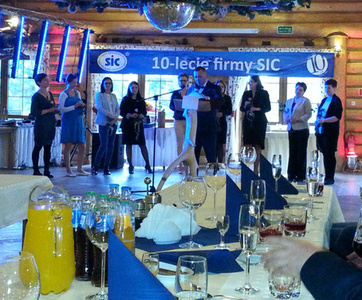 In the official part of the celebration managing director Mr Mariusz Rzucidło gave a speech, in which it thanked partners of many years’ standing for business and distinguished employees for efforts of forming the company and recognizable already today in entire Europe of the brand of SICol products. 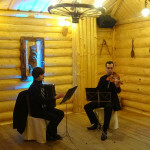 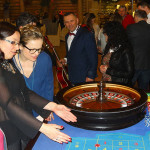 The unofficial part of the Jubilee was varied with numerous attractions in the form of the casino from professional with croupier service, of concert of the duet “Accolade” (the violin and the accordion), feasts at the bonfire. 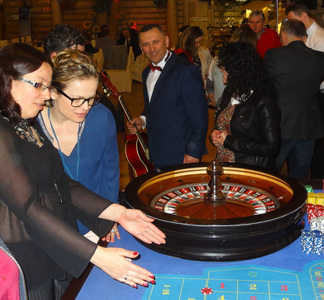 We would like to thank all our guests that they have honored us with their presence and have enjoyed themselves together with us fantastically. 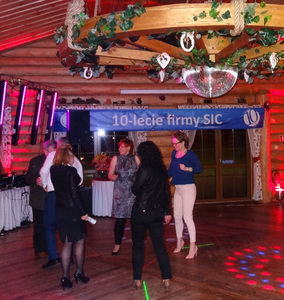 We would like to thank the staff and the management of the estate Cyziówka for their professionalism in the preparation of the event.